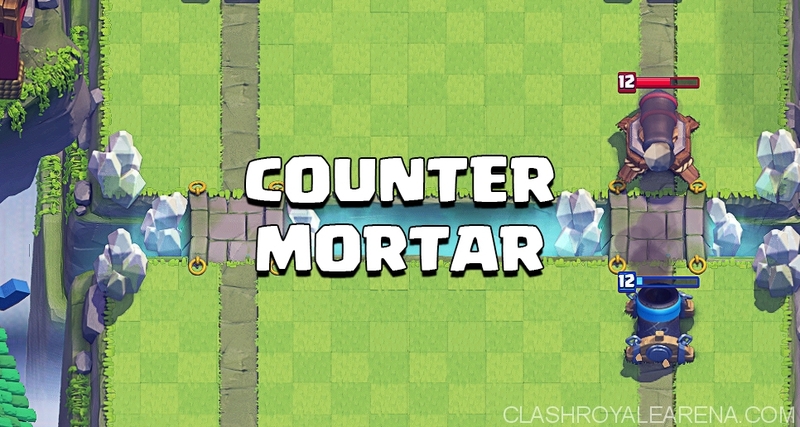 Due to the fact that Mortar decks are very popular at this time, I would love to make a small special post about how to counter them for players who still don’t know how to properly do that xD. Please take everything in this guide with a grain of salt as every situation you face will be very different and it’s up to you to adapt and deal with it properly. First, Mortar Deck is not OP at all unless you don’t know how to deal with it properly. Things make Mortar strong are the cards used in conjunction with it. I did post a Mortar deck before, which helped me push from 2400 to 3400 trophies, you may want to take a look at here. Also, you can read everything about Mortar on Clash Royale Arena at here. Mortar + defensive buildings (Cannon, Inferno Tower, Bomb Tower,…). 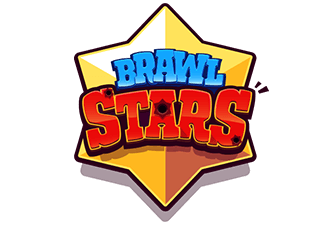 Keep track of cards your opponent is using to make the Mortar setup. If you do have Elixir Collector in your hands, play it aggressively. I love using it to distract the Mortar while using my troops to take down it. If you don’t have Elixir Collector, start mentally preparing your cards to counter the opponent’s plays. Most Mortar players usually focus on the weaker side and stick to it. If you have defensive buildings in your hand, always having them ready to place down immediately once your opponent has just placed his Mortar so it will lock onto that Mortar right away. Zap offers a great utility against Mortar. You can Zap the Mortar when it is hitting your Tower and it will immediately reset the target (of course make sure you have troops/buildings on the ground before zapping it). Zap is also a great spell to clear cheap troops which protect the Mortar. Zapping Mortar + taking out small troops at the same time is such a great trade! 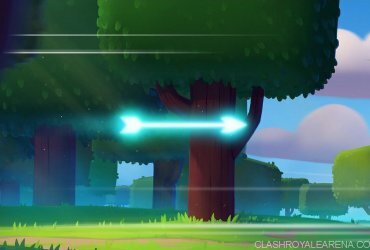 If your opponent has Minion Horde or Barbarians, you can easily make the most of your spells (Fireball/Rocket/Arrows) by using it right on top of them. You are always above to hit both of Mortar and whatever he uses and get an Elixir Advantage. Hut decks work pretty well against Mortars as they constantly distract Mortars with continuous waves flowing. You can easily make a strong death ball counter push at the late game. 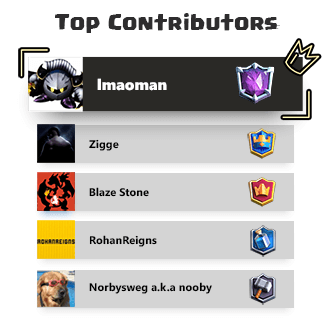 Giant, Golem, P.E.K.K.A are extremely effective at distracting the Mortar. These heavy tankers can soak all hits from the Mortar and help you launch a strong push on the other lane. Of course you can push on the same lane Mortar is placed but personally I think it’s better to push the other side. Valkyrie is a great choice to deal with Mortar deck as she has a decent amount of HP, nice damage and she can deals damage to all buildings nearby which are protecting the Mortar. Don’t hesitate to play for the Draw If you think you just can’t win. More details can be watch in this video! Okay guys I hope you enjoyed this post. Don’t hesitate to comment If you need any help. 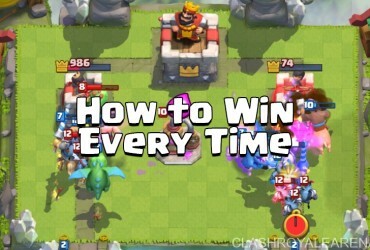 Also, please share other tips you know to counter Mortar Decks here and help me improve this page! Thank you guys!